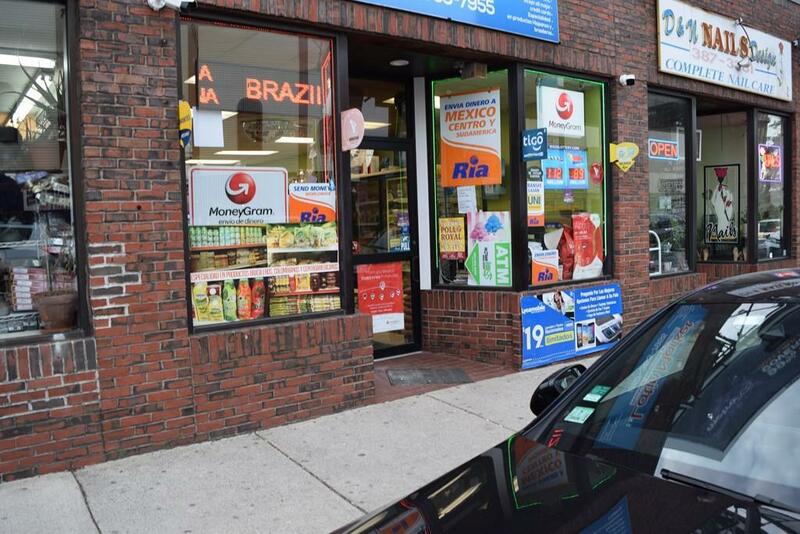 Great opportunity to own this CONVENIENCE STORE with newly-built kitchen in rear for TAKE-OUT FOOD SERVICE! Located in highly sought-after, bustling downtown Everett! Store offers a brand-new, fully-applianced commercial kitchen to serve up hot plates. 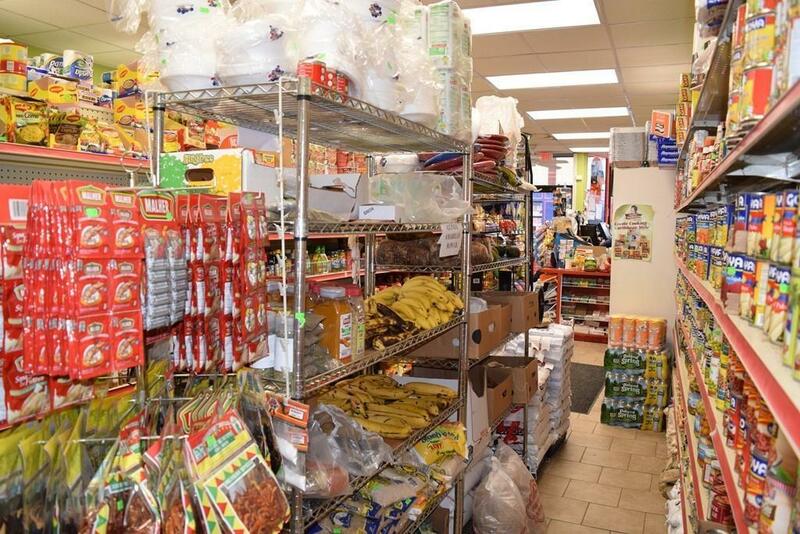 The convenience store section of the business offers various American and ethnic products. Boasting very strong state lottery sales and two money transfer services in MoneyGram and Ria with solid sales history as well. Space was completely renovated upon takeover with installation of brand-new HVAC system, employee restroom, floors, walls and ceilings. 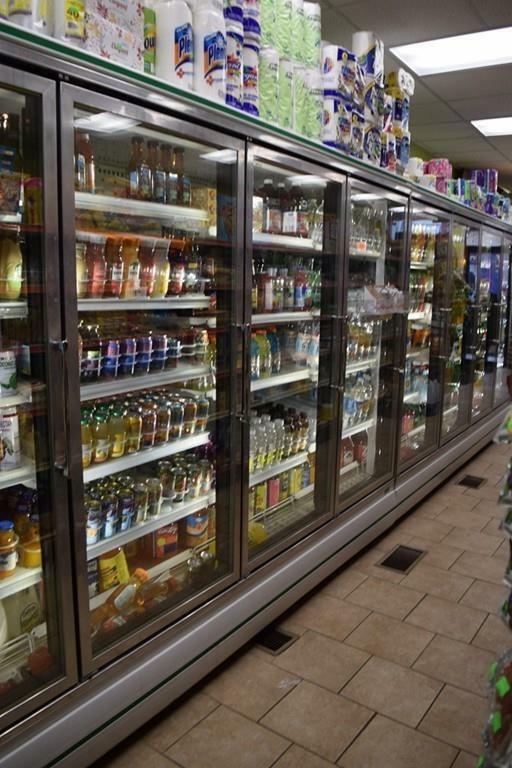 Store equipped with brand-new trade fixtures and coolers that cover the full length of the store, full HD security cameras, automated touch-screen POS system, computarized inventory tracking system, coffee station, fax/copy and ATM service. 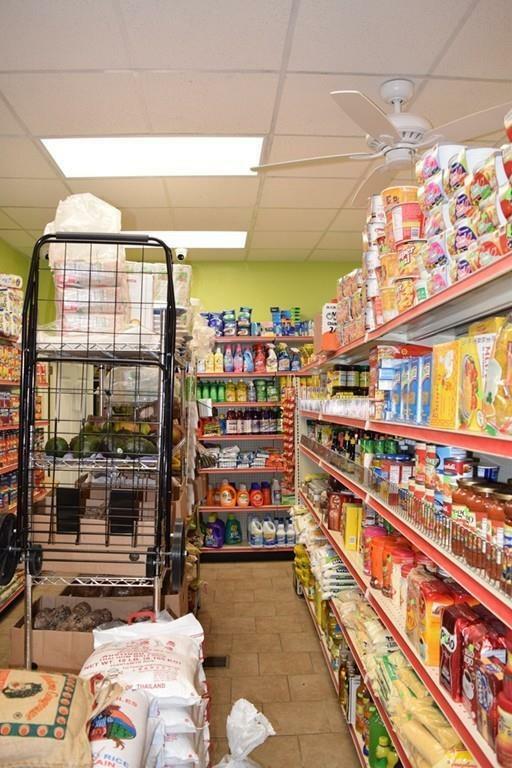 Additional storage available in rear of store and in private basement. Open 7 days a week! Busy intersection near bus stops with lots of foot traffic!! Listing courtesy of The Junior And Vivian Team of Landmark Unlimited Realty. Disclosures Location Secured With A 9-Year Nnn Lease! Exclusions All Available inventory is Negotiable. Listing provided courtesy of The Junior And Vivian Team of Landmark Unlimited Realty.